Loughborough-based Adey Steel Group has announced plans to grow its presence as a specialist steel fabricator in the Rail, Energy, Security and Engineering sectors and have targeted the Housebuilding sector to continue its construction growth. The changes will see the 90 year old firm increase its work with Rail, Energy and Specialist clients while limiting its work within the broader construction industry. 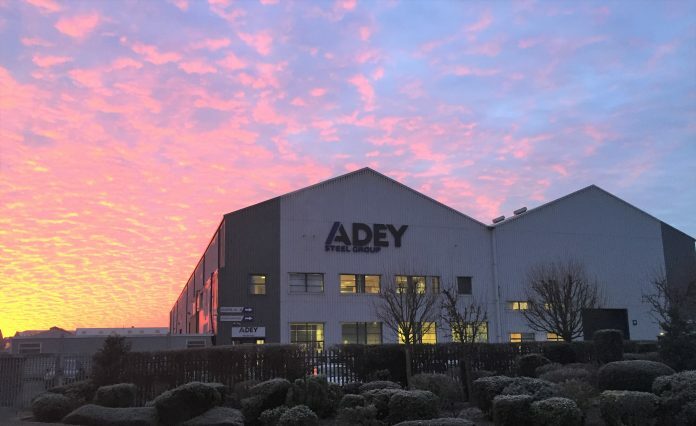 Adey SteelShop Ltd, a sister company within the Adey Group, is also increasing its activity within the UK housebuilding sector, supplying structural steel and architectural metalwork to many of the regional and national housebuilders.